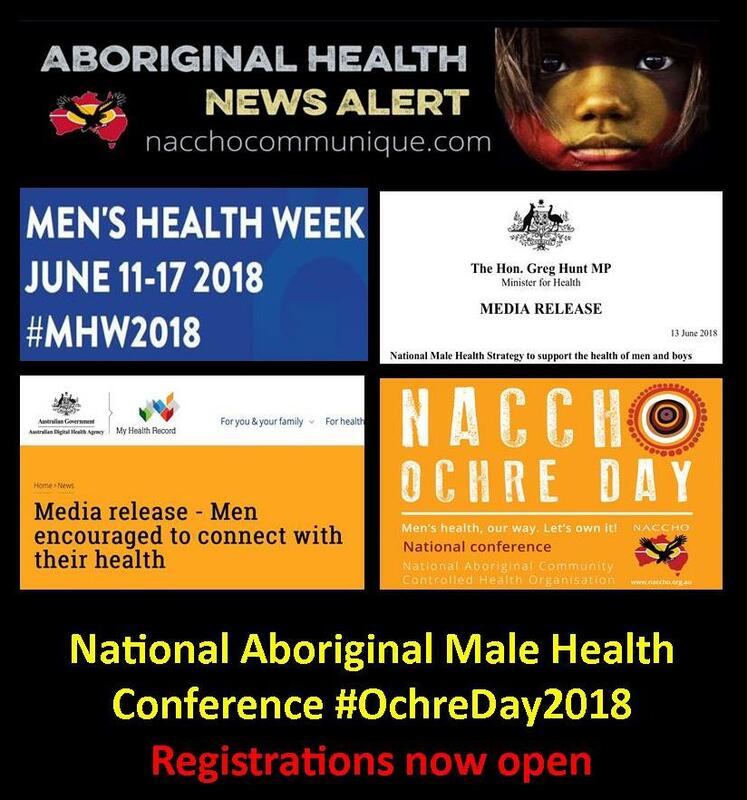 ” During 2018 Men’s Health Week it is important to remember that in Australia, like most countries, males have poorer health outcomes on average than females. 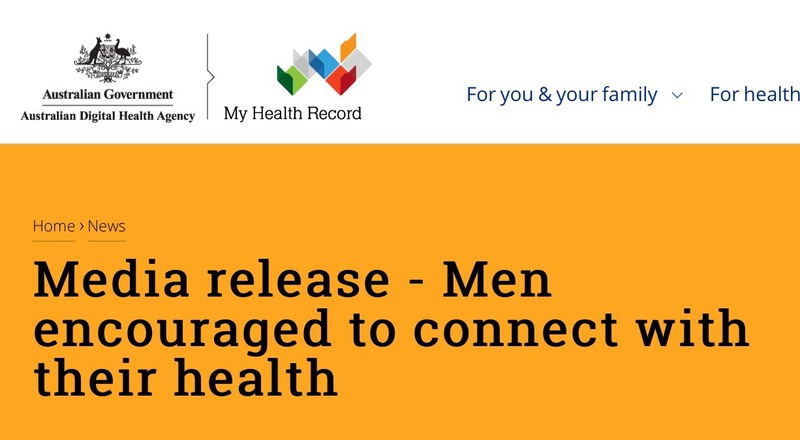 ” The AMA welcomes today’s announcement of the establishment of a 10-year National Male Health Strategy that will target the mental and physical health of men and boys. 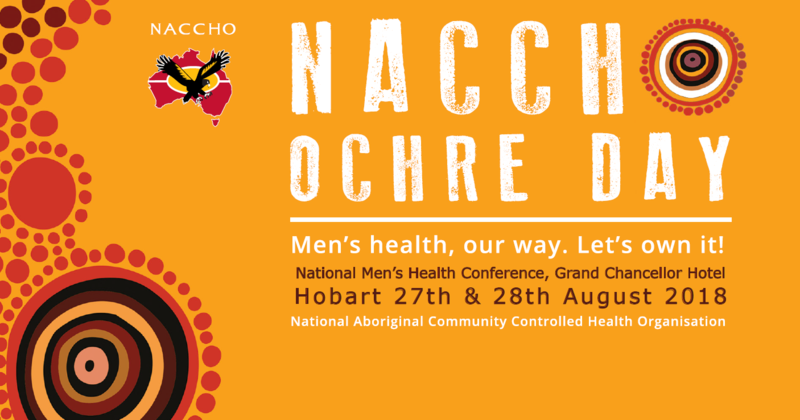 “Encouraging men to discuss their health with their doctor, pharmacist, or other healthcare specialist can be difficult. 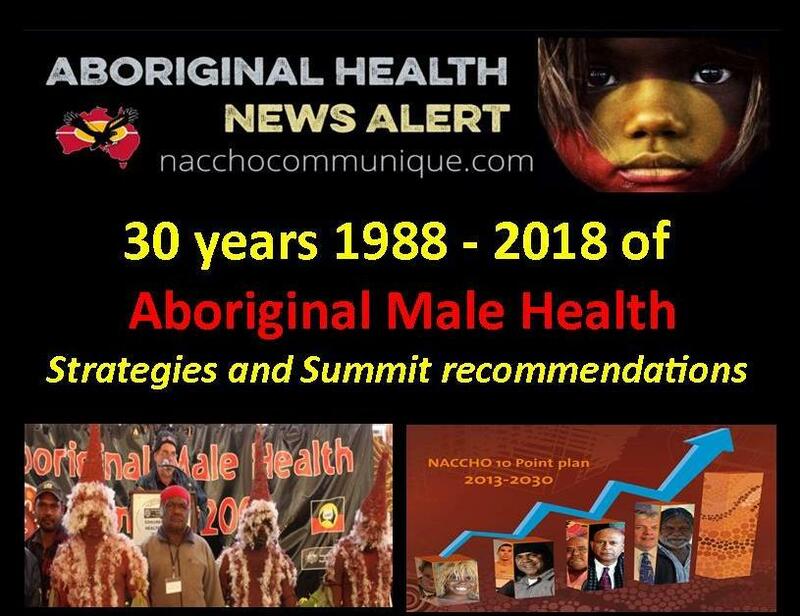 The National Male Health Strategy builds on and complements the National Women’s Health Strategy 2020 to 2030 I announced at the National Women’s Health Summit in February.